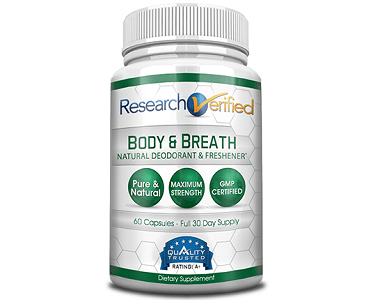 There are many bad-breath and body-odor supplements that claim to assist in regulating such odors. 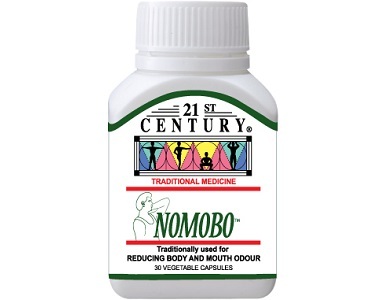 One such product is NoMoBo, or No Mouth Odor Body Odor. This product is manufactured by 21st Century. The company claims that their product works from within, neutralizing bad odors. Each capsule is said to be effective for 24 hours. In addition, the manufacturer claims that their herbal, all-natural product is effective at eliminating bad breath and bad odor. 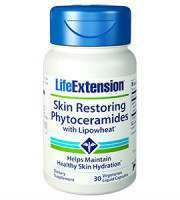 Read our review, in which we examine this product in more detail. The substance chlorophyll is used in ridding the body of odors caused by flatulence and feces. Chlorophyll, a plant derivative, helps neutralize body odors. Parsley, as well as yucca, combat bad breath. 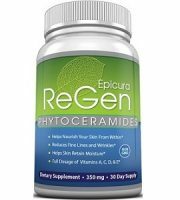 This supplement is free from yeast, sugar, salt, starch, animal products, preservatives, or artificial colors and flavors. The company does not indicate quantities of each of the ingredients. However, chlorophyll has a detoxifying effect, reducing odor. Parsley leaves, another source of chlorophyll, are a natural antibacterial agent, and deodorizer. Yucca extract is used to reduce inflammation in the intestines. 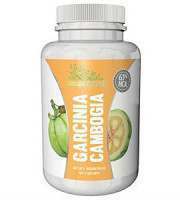 It also helps to encourage detoxification and healthy bowel movements. 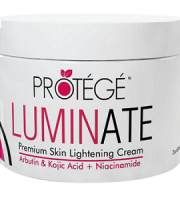 This formula, however, lacks a probiotic to balance pH levels and stimulate healthy bacteria. The probiotic could have assisted in preventing odor from forming. As such, this product is not a total-care solution and not as effective as other products on the market. The manufacturer recommends that one capsule be taken daily, in the mornings. However, the manufacturer does not state whether with or without food or drink. 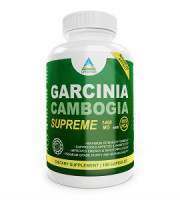 This product is available online, directly from the manufacturer. A 30-capsule bottle costs $10.97. 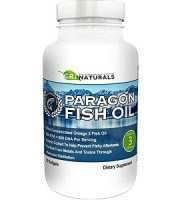 The company offers no discounts or package deals on these products. Despite our research efforts we were unable to locate a manufacturer’s guarantee of any kind, nor any return policy. This implies that the company does not refund any purchases to unsatisfied clients. 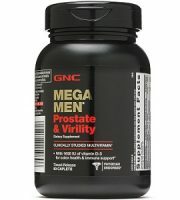 This supplement seems a useful product. 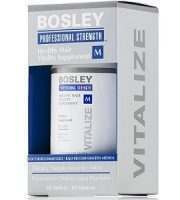 It does not contain any additives and is an all-natural product. 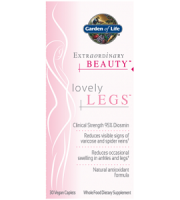 The product is suitable for both vegans and vegetarians. However, certain concerns were found by our research. First, there is no refund policy nor a manufacturer’s guarantee that offers some protection for the consumer. The lack of a manufacturer’s guarantee could imply that this product is not as effective as the company claims it to be. 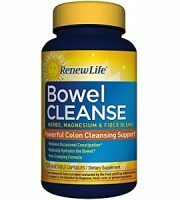 The formula lacks a probiotic, which would have helped to balance bacteria in the gut and therefore avoid an environment in which bad bacteria could lead to odor problems. This formula requires the consumer to add the extra costs of a separate probiotic. Last, but not least, the company offers no package deals with discounts, which would make this product more economical.